It is a common occurrence for our in home area rugs to develop different patterns of wear and tear over the years. 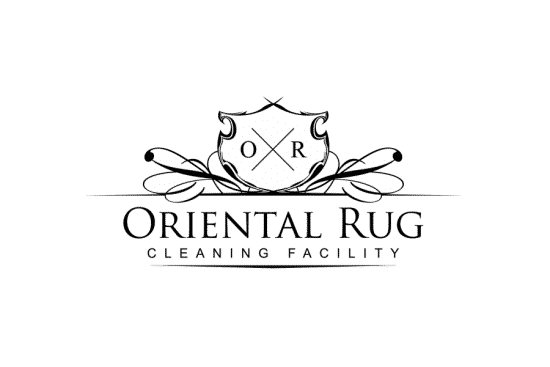 Whether your area rug is natural fiber or synthetic, it is still typically subjected to usage that will inevitably cause some form of visual wear across the surface of the rug pile. 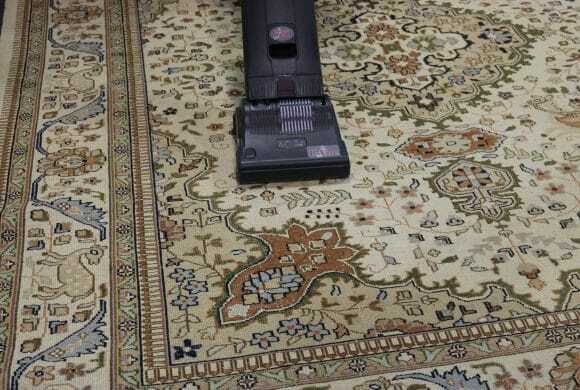 Any professional will recommend that you regularly maintain your area rug with weekly vacuuming, tending to spills immediately and having a professional rug cleaning performed annually. Following those steps, along with doing your best to keep foot traffic across the rug limited, keeping it out of extended direct sunlight exposure and away from a beloved pet, will help to keep your rug looking and feeling as fresh as possible, for as long as possible. It is an unfortunate fact that no matter how well you take care of your natural or synthetic fiber area rug, it will eventually give way to some type of wear. The most common types of wear that form across the surface pile of an area rug are Wear Patterns, Traffic Lanes and Pile Distortion. You might ask what these issues are, what causes them and how to help prevent them. 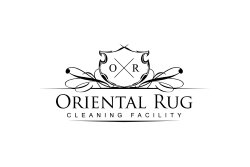 We are here to provide some information that will help to explain the answers to your questions and hopefully help to guide you along in the personal maintenance of your area rug. 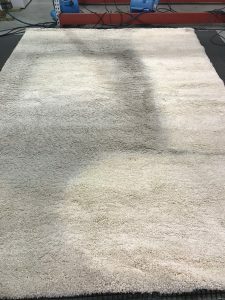 Pile Distortion is a disturbance in the texture and color of your area rug that happens when regular useage or wear eventually causes the fibers that make the surface pile untwist themselves. The untwisted fibers will now absorb light into new areas of the fibers, while the areas of unworn fibers that remain in tact will continue to reflect the light that hits them. There are certain situations in which regular, everyday foot traffic can train the fibers to lean the wrong way. Unfortunately, due to improper in home cleaning, fibers can be reset in the location at which they lie and less strong fibers, like the kind you would find in Viscose rugs, will lose the tightness of their twist which makes them lie in the wrong direction.These sections of the rug pile that become dark and distorted can end up being permanent. The fibers in these areas lie in a different direction than where they are intended and cannot be brushed back to sit properly. Area rugs with larger, more open type patterns typically show this distortion more so than rugs with more intricate patterns. Wear Patterns on area rugs are areas across the pile that are easily visible and typically large. They consist of fibers worn down or eroded due to constant, heavy usage. 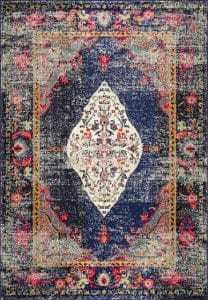 Rugs used in doorways or halls most typically fit this description. High Traffic Lanes on a rug that do not get enough regular maintenance will eventually develop wear patterns. Weaker fibers will typically break down completely when subjected to excessive foot traffic, which in itself causes permanent Wear Patterns. Wear Patterns cannot be washed out, like normal traffic lanes might be able to, due to the permanent damage caused. The areas with the most wear can eventually break all the way down to the foundation weave, with no pile, if not taken care of. 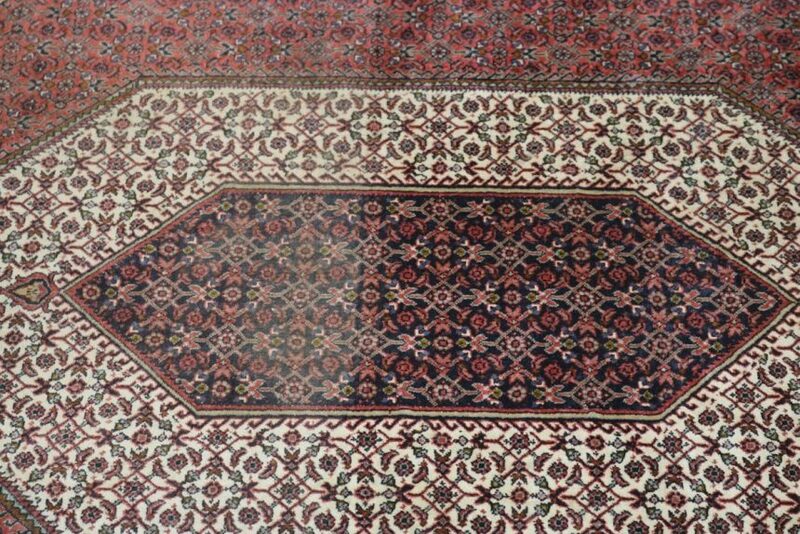 Traffic Lanes are areas across the most highly trafficked portions of the rug that look darker and more discolored that the other portions. Traffic Lanes are usually located on the areas of the rug that are most walked on or where people may rest their feet on often, such as the middle of the rug, or areas placed around furniture. These Traffic Lanes are a direct result of constant foot traffic, as well as inadequate regular maintenance. Weaker rug fibers do not typically hold up to normal traffic, much less heavy traffic, very well at all. Traffic Lanes on rugs with weaker fibers tend to show up much more noticeably and will typically show up more quickly than on higher quality rugs. After an extended period of time, these Traffic Lanes will clearly look darker, gray and more soiled than the portions of the rug that lie beneath furniture. Never hesitate to reach out to us with any questions you may have! You can find a good about on information on our blog page, but we are also here to happily help!